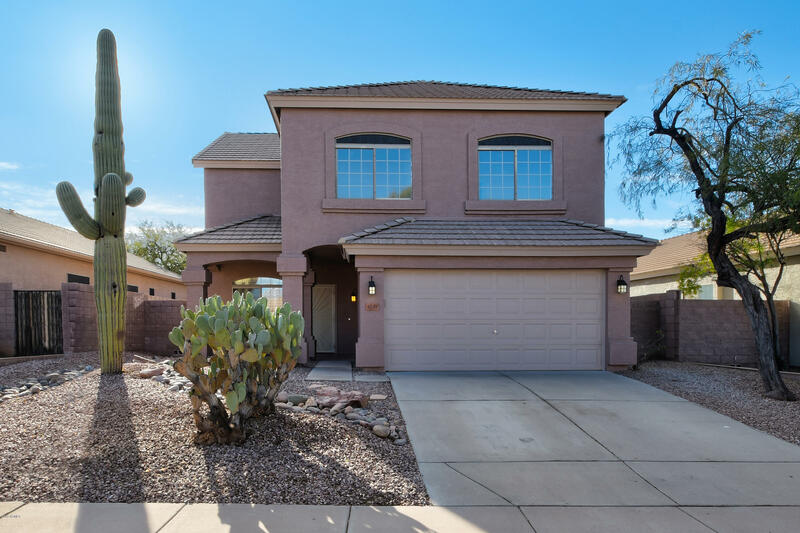 All TATUM HIGHLANDS homes currently listed for sale in Phoenix as of 04/23/2019 are shown below. You can change the search criteria at any time by pressing the 'Change Search' button below. "Just 3 min North of Desert Ridge you'll find this lovely fully remolded T.W. Lewis executive home. Your Buyers will absolutely LOVE the privacy of this lot, which backs to natural desert & has an arroyo on the side. Entering the home you'll be impressed with the high ceilings, custom paint and ceramic tile throughout. 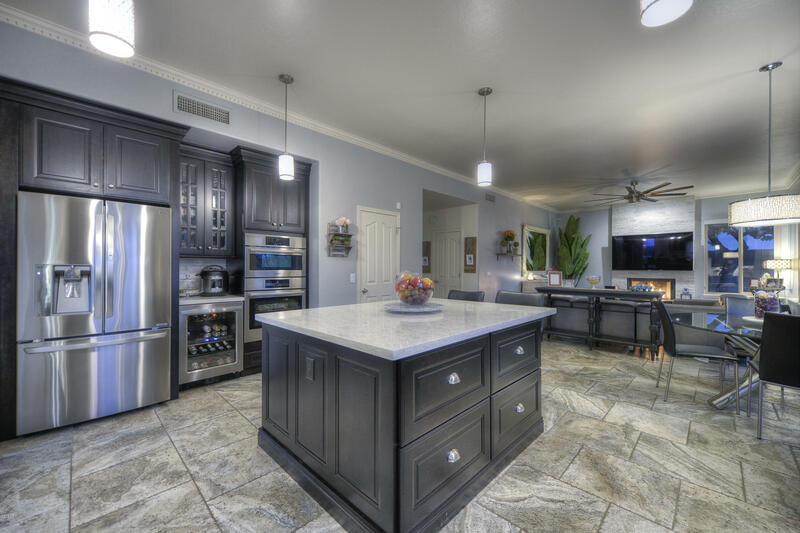 The huge 100K Remodeled kitchen has double ovens, tons of counter space and over-looks the cozy family room w/fireplace. The resort-like back yard is very peaceful w/a free-form pe"
"You'll love this 4 bed, 2.5 bath, 2 car garage home, on a desired N/S facing lot, in Tatum Highlands! Home features formal living & dining, spacious kitchen w/ white cabinets, SS appliances, gas cook top, granite counters & breakfast nook, all opening up to the family room, making it perfect for entertaining. Spacious master w/ private balcony, beautifully upgraded bathroom in 2019 w/ separate shower & tub, walk-n closet & private toilet room. 2nd bath also upgraded in 2019 & fresh paint throug"
"Complete turn-key remodel. Open Kitchen, extended pantry. 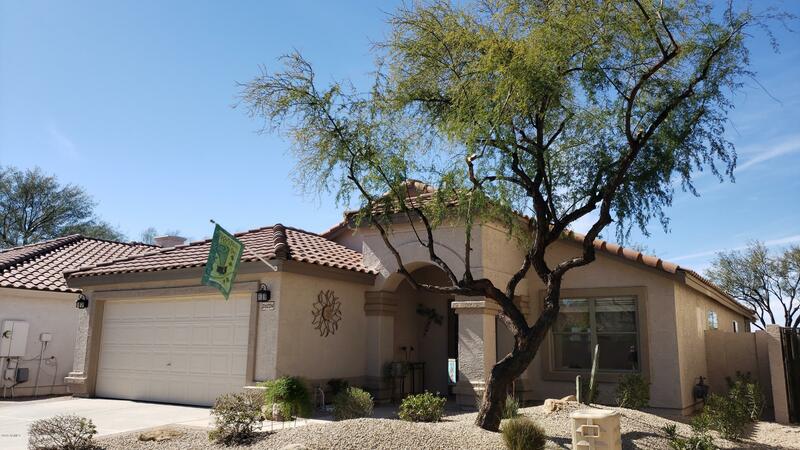 Highly sought after Wildfire Elementary, close proximity to Loop 101, Desert Ridge, and now easy access to I-17 Corridor/Norterra via Sonoran Desert Drive. Private entertainers backyard with beautiful unobstructed mountain and amazing sunset views (does not back to any homes). Community oriented Tatum Highands with walking paths and John Teets park with children's playground, volley ball and basket ball courts. Waterfall feature with"